The Seattle Foundation's GiveBIG is a one-day, online charitable giving event to inspire people to give generously to nonprofit organizations who make our region a healthier and more vital place to live. And a special shout out to CHCC member BECU for helping to fund the event! 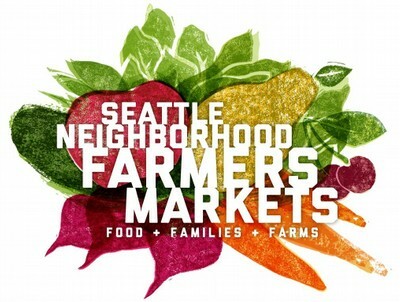 The Neighborhood Farmers Markets exist for the benefit of farmers, consumers and the neighborhoods in which the markets take place. Over 100 family farmers are supported and over 4,000 acres of local farmland is in sustainable operation because of these neighborhood markets. Strawberry Theatre Workshop has been producing award-winning theatre on Capitol Hill for ten years (The Laramie Project, Breaking the Code, and The Normal Heart to name a few), and will be one of the anchor tenants at 12th Avenue Arts when the neighborhood's new art center opens in 2015. GSBA supports our community's future leaders by providing financial resources, role-modeling and hope to outstanding LGBTQA students. 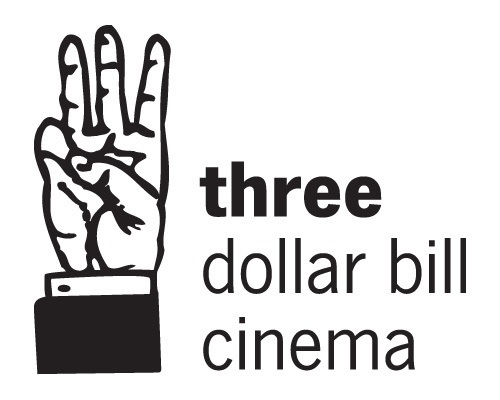 Three Dollar Bill Cinema presents the Seattle Lesbian & Gay Film Festival, Translations: the Seattle Transgender Film Festival, the Outdoor Cinema at Cal Anderson Park, and many curated screenings throughout the year. Their mission is to strengthen, connect, and reflect diverse communities through queer film and media. 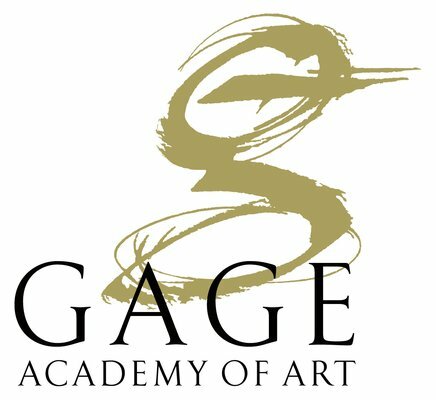 Gage Academy offers our region an accessible, professional-level, multi-generational art school and a dynamic contemporary art center. The Seattle Art Museum (SAM) has been the center for world-class visual arts in the Pacific Northwest since 1933. SAM’s three dynamic locations celebrate the region’s position as a crossroads, where east meets west, urban meets natural, local meets global. SAM’s collections, special exhibitions and programs feature art from around the world and build bridges between cultures and centuries. People's Memorial Association is a Washington State nonprofit that promotes consumer choice for end-of-life arrangements. 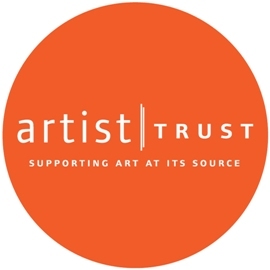 Artist Trust provides Washington State artists of all creative disciplines the support to launch and sustain successful careers, through financial grants, career training and professional resources. We have invested over $10 million dollars in Washington State artists since our founding in 1986. Capitol Hill Housing builds vibrant, engaged communities. We provide affordable housing and lead community development efforts on Capitol Hill and in neighborhoods throughout Seattle. The Cathedral Foundation of the Diocese of Olympia honors the past by remembering the future of the buildings and grounds at Saint Mark's Cathedral located in Seattle and serving the community as well as western Washington. Community Lunch on Capitol Hill works with hundreds of volunteers to provide hot meals and other essential services to the homeless and hungry of Seattle. 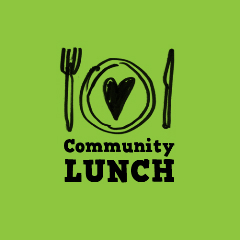 In addition to full lunches and suppers, we provide information and referral services, medical advice, toiletries, a social worker and a very popular book exchange. Your donation makes a big difference, and please contact us if you are interested in volunteering! 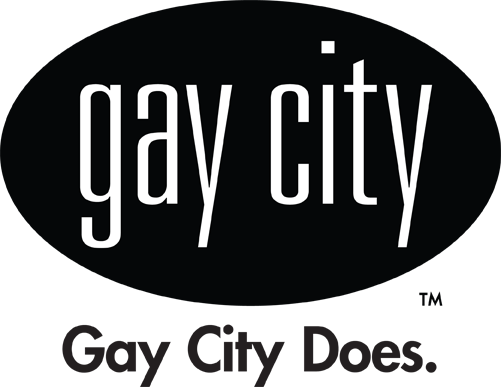 Gay City Health Project is a multicultural gay men's health organization and the leading community-based provider of HIV and STD testing in King County. Since its founding by the Downtown Seattle Association in 1980, Bellwether Housing (formerly Housing Resources Group) has developed and managed affordable apartments for Seattle's low-income working residents, seniors, transitioning homeless families. Richard Hugo House is a center for the literary arts that supports writers of all ages and backgrounds and promotes the creation of new writing though classes, residencies and events. 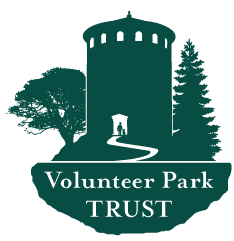 The goal of the Volunteer Park Trust is to restore, protect and enhance this city and national landmark for today and for generations to come. 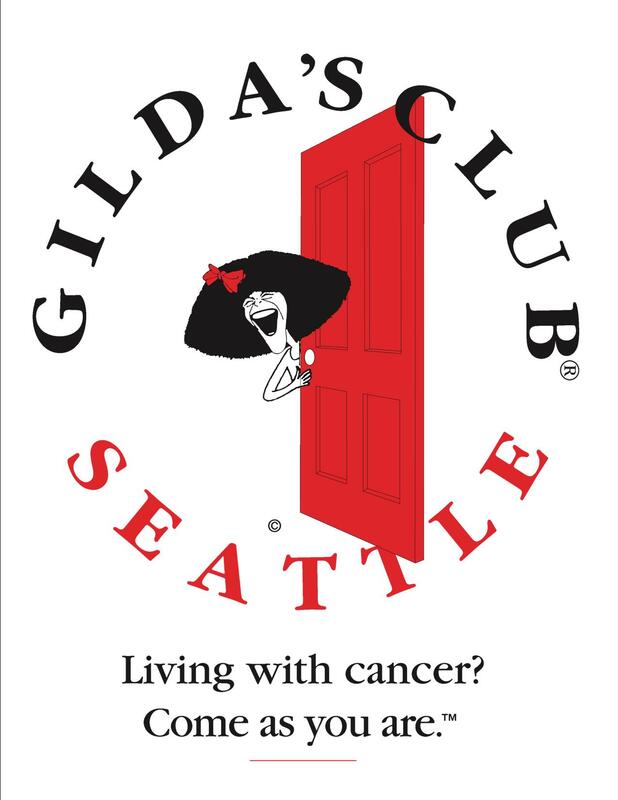 Gilda's Club Seattle offers a comprehensive program of support to everyone touched by any type of cancer at any stage of the disease. Our services are free and we are not affiliated with any particular hospital or medical facility.